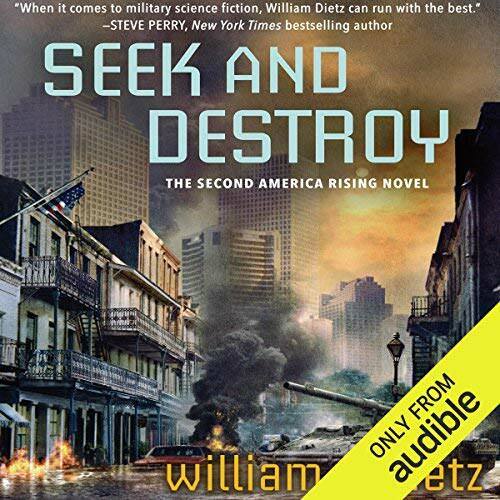 Download Torrent "America Rising, Book 2: Seek and Destroy - William C. Dietz - 2017 (Sci-Fi)..."
From the New York Times best-selling author of the Legion of the Damned novels and the Mutant Files series comes the second novel in a postapocalyptic military science fiction series about America struggling to overcome a natural disaster but starting a second civil war. To help in the fight for unity, Union Army captain Robin "Mac" Macintyre and her crew of Stryker vehicles are sent after the ruthless "warlord of warlords", an ex-Green Beret who rules a large swath of the West. But defeating him will be even more difficult than she thought. The warlord is receiving military assistance from Mac's sister - and rival - Confederate major Victoria Macintyre. And when the siblings come together in the war-torn streets of New Orleans, only one of them will walk away. 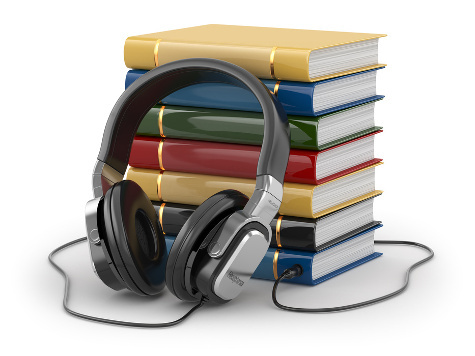 2017 William C. Dietz (P)2017 Audible, Inc.